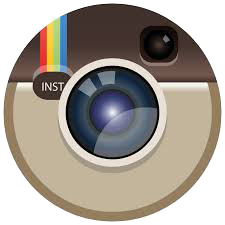 reconstructive cosmetic and implant dentistry since receiving his DDS degree. Dr. Cho has attended over 1,000 hours of continuing education courses to keep up to date with the latest innovations and techniques. He is a active member of the American Academy of Implant Dentistry (AAID), International Congress of Oral Implantology (ICOI), American Dental Association, and the California Dental Association (CDA). 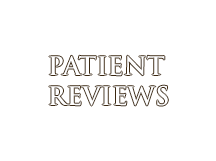 His emphasis on patient comfort as well as keeping up-to-date with the latest advancements in dentistry enable him to provide his patients with the best quality of care in the field. Dr. Cho has a wide range of experience in different areas of dentistry, from cosmetic and restorative dentistry to surgical treatments and root canal treatments. 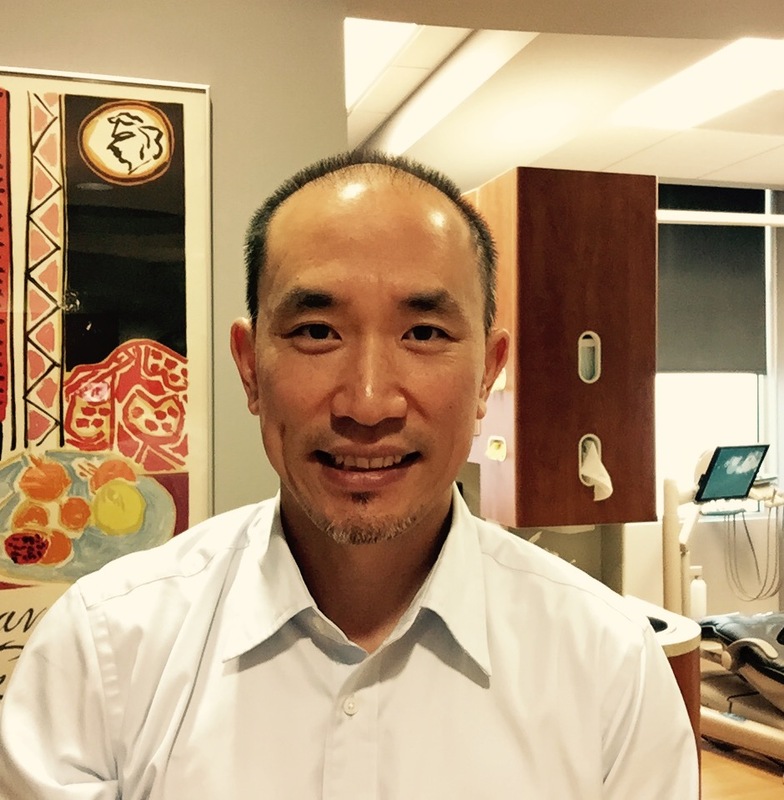 Outside of his practice, Dr Cho enjoys spending time with his family of 5. He is married and blessed with 3 children. In his free time, he also enjoys traveling and playing sports, basketball, tennis and skiing. Dr. Samantha Lau, born and raised in Hong Kong, has called Los Angeles home for over 15 years. 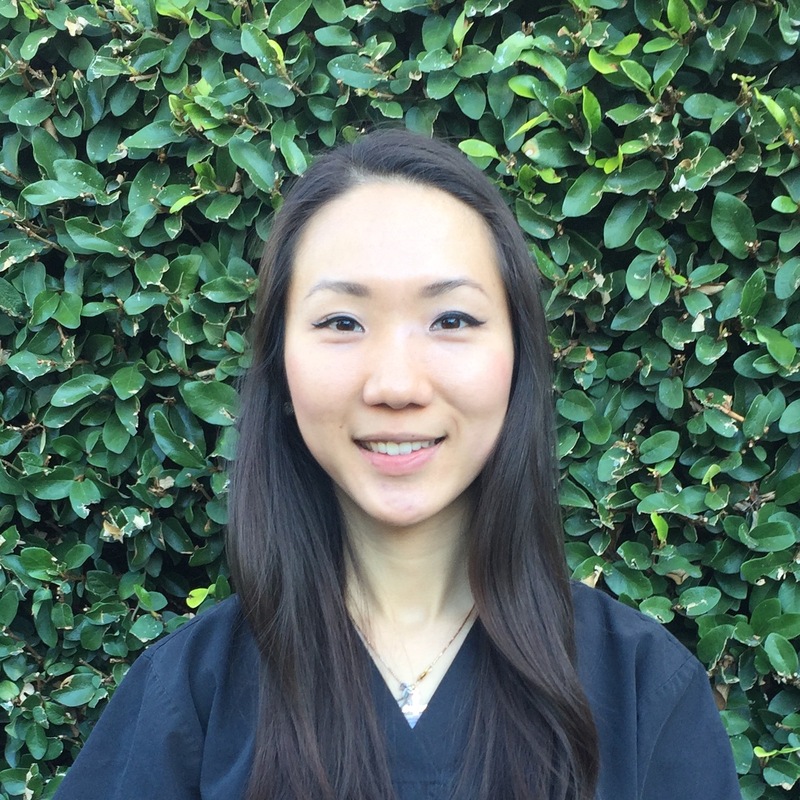 Her interest in dentistry began while she was an undergraduate student at USC. She then went on to obtain her DDS degree from UCLA School of Dentistry, graduating in 2010. She has subsequently completed a residency at New York Presbyterian Hospital Queens, where she received advanced training in oral surgery, cosmetic dentistry, root canals, dentures, and implants. In her free time, Samantha enjoys spending time with family and friends. She also loves to travel and try out different restaurants in town.